Microsoft's two month holiday reign over console sales has come to an end with the new year. Sony finds itself back on top in first place with the PlayStation 4 taking back the title of "best selling console" for the month of January. Sony addresses this in its statement on the NPD results. "PlayStation 4 was the top selling console in January, it and remains the cumulative leader in the US, according to NPD data. Since launch in November 2013, 18.5 million PS4 units and 81.8 million software units have been sold through to consumers worldwide." 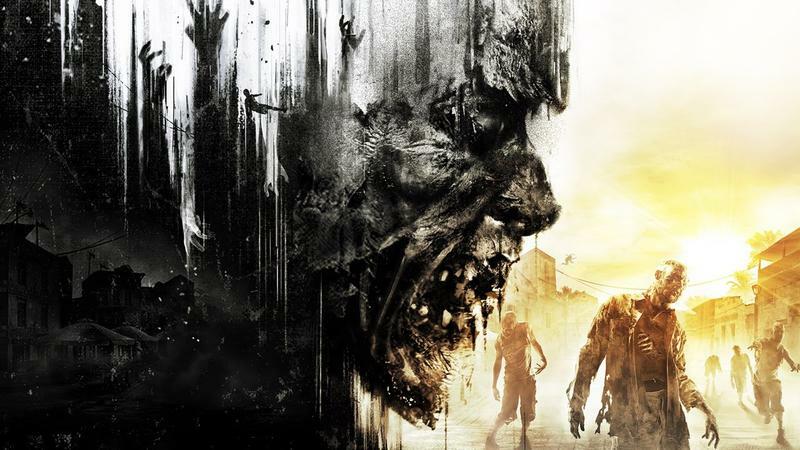 In the world of software, Dying Light rose to the occasion to steal first place from Call of Duty: Advanced Warfare, giving Activision's first-person shooter series its first taste of second place since launch in November. Techland's Dying Light also set a record as the best selling original survival-horror IP of all time, beating out last year's record holder, The Evil Within.